The FSHD Clinical Trial Research Network (CTRN) has expanded to eight sites in the U.S. with the addition of Virginia Commonwealth University (VCU) in Richmond, Virginia. 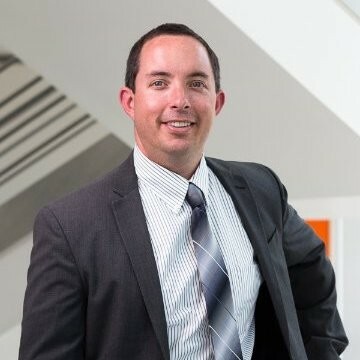 The VCU site is led by Nicholas Johnson, MD, FAAN, MSCI, who previously directed the FSHD CTRN site at the University of Utah. Johnson is Vice Chair of Research at Virginia Commonwealth University. His focus is on inherited neuromuscular disorders. He obtained his medical degree at the University of Arizona and completed his neurology residency and combined fellowship in neuromuscular medicine and experimental therapeutics at the University of Rochester. Johnson’s laboratory focuses on identifying the pathogenesis of myotonic dystrophy and facioscapulohumeral muscular dystrophy and identifying appropriate clinical endpoints for these conditions. He conducts therapeutic trials in inherited nerve and muscle disorders. VCU is participating in the ReSolve FSHD study, for patients between the ages of 18 and 75. To be eligible for this study, patients must have symptomatic limb weakness and be able to walk 30 feet without the support of another person. This study includes measuring muscle, patient surveys, blood draws, lung capacity measures, and oral strength measures. In addition to the opportunity to volunteer for FSHD research and drug trials through the FSHD research center, individuals can enroll as patients in the VCU Health System. 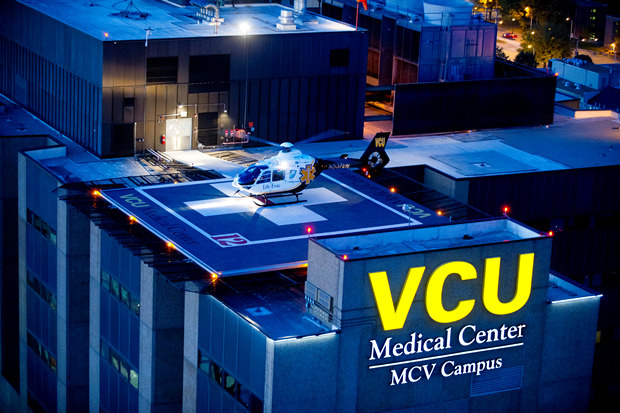 VCU Medical Center has been recognized in the top fifty in the country for neurology and neurosurgery by U.S. News and World Report.